�� Online viewer Sea Surf People Templates for Powerpoint Presentations - Free Professional Surf on Sea Powerpoint Template for Presentations! We provide PowerPoint cliparts and Sea Surf People PowerPoint backgrounds, which can be used for desktop wallpaper, sermon layout or even your personal website..
Sea Surf People Powerpoint Templates Freeppt is Powerpoint backgrounds and templates for your slide. Powerpoint Sea Surf People design presentation samples Free Professional Surf on Sea Powerpoint Template for Presentations! We provide PowerPoint cliparts and Sea Surf People PowerPoint backgrounds, which can be used for desktop wallpaper, sermon layout or even your personal website. 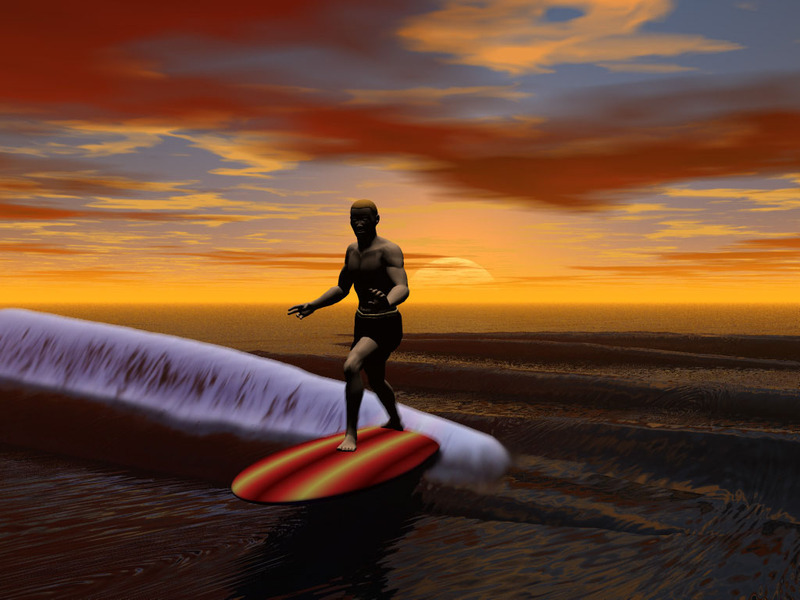 Free Professional Surf on Sea Powerpoint Template for Presentations! We provide PowerPoint cliparts and Sea Surf People PowerPoint backgrounds, which can be used for desktop wallpaper, sermon layout or even your personal website.